Microsoft's Windows 10 Fall Creators Update is here and ready to download. 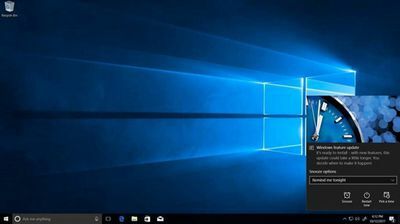 The software giant first started testing its Fall Creators Update back in April, and now all Windows 10 users will be able to experience the improvements today. Just like previous updates, Microsoft is rolling it out in stages, and you can check whether it's available for your own PC from Windows Update. If your device is eligible then it will start downloading in the background, and a prompt will appear to schedule a time to install. If your device isn't on the list, then that doesn't mean you can't skip the line. You can manually update to the Fall Creators Update over at Microsoft's Windows 10 site. Simply click the "update now" button and proceed with the upgrade assistant. 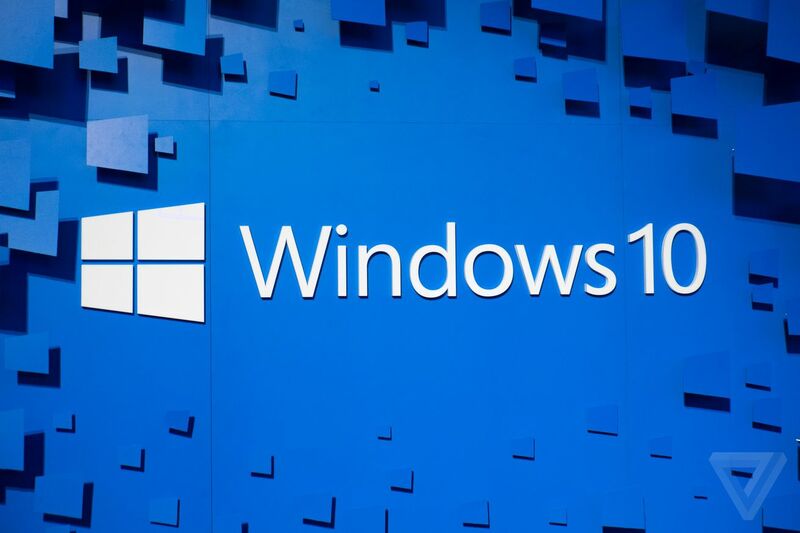 You can also download ISO images of the final copy of Windows 10 Fall Creators Update should you want to clean install it on your PC. Microsoft's Windows 10 Fall Creators Update includes a number of new features. The top addition is Windows Mixed Reality, making the operating system compatible with new headsets from PC makers that are in stores today. You can read more about Windows Mixed Reality in our guide. Microsoft is also adding contact integration into the task bar, and tweaking the design of Windows 10 to include subtle animation effects. This new Fluent Design will include updates to apps, too. You can read more about the top 10 new Windows 10 features in our Fall Creators Update guide.